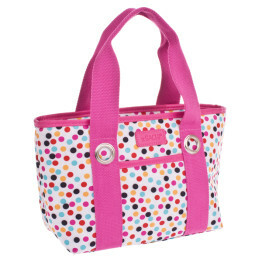 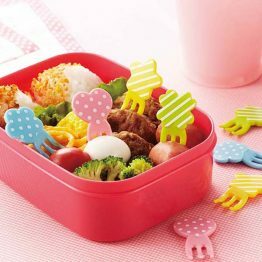 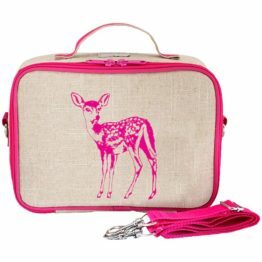 Tags: bento, bento-accessories, bento-box, lunch, lunchbox, the-little-lunch-box-co. 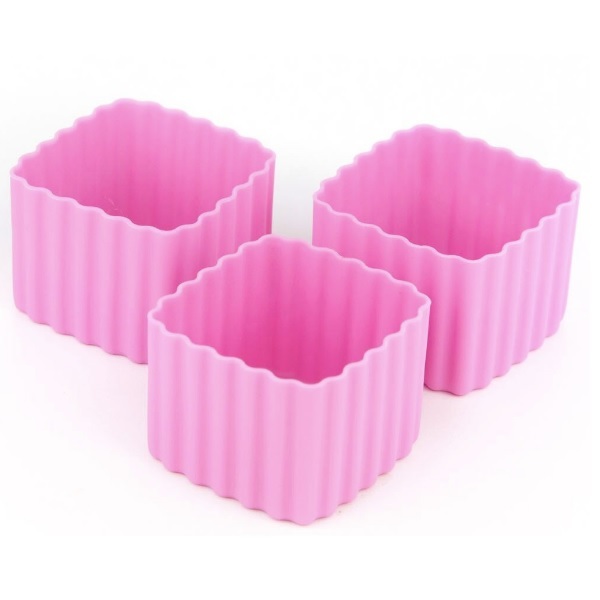 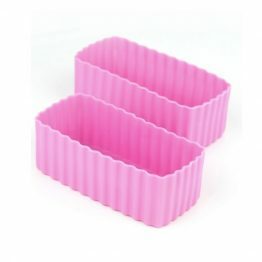 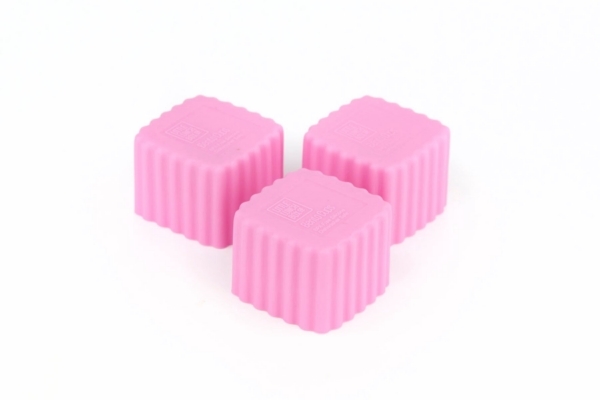 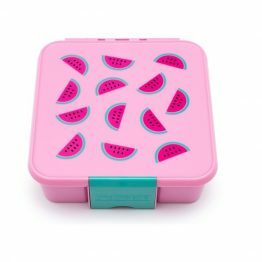 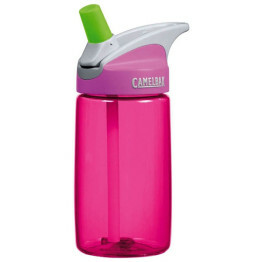 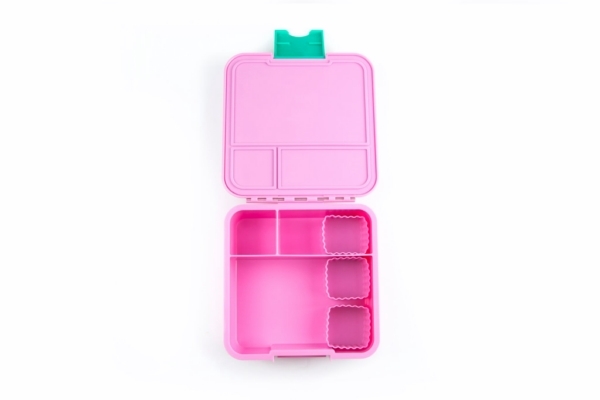 The Little Lunch Box Co Square Bento Cups Pink have been designed specifically for our Bento lunch boxes allowing you to add even more variety when packing your childrens lunch. 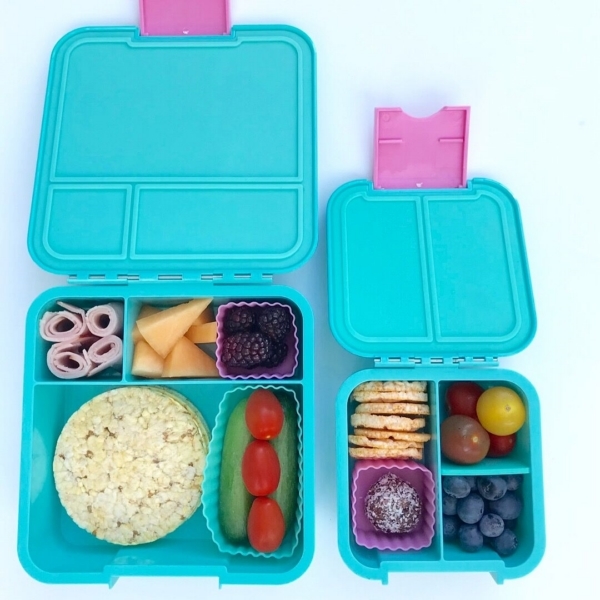 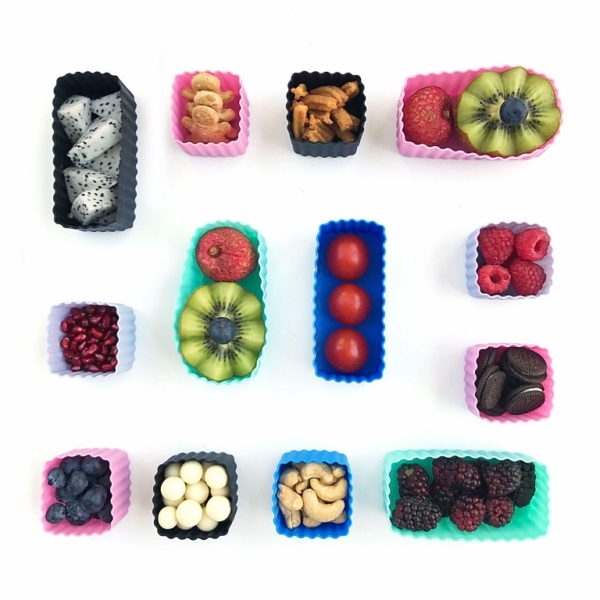 The Little Lunch Box Co Square Bento Cups encourage healthy eating habits and are environmentally friendly.